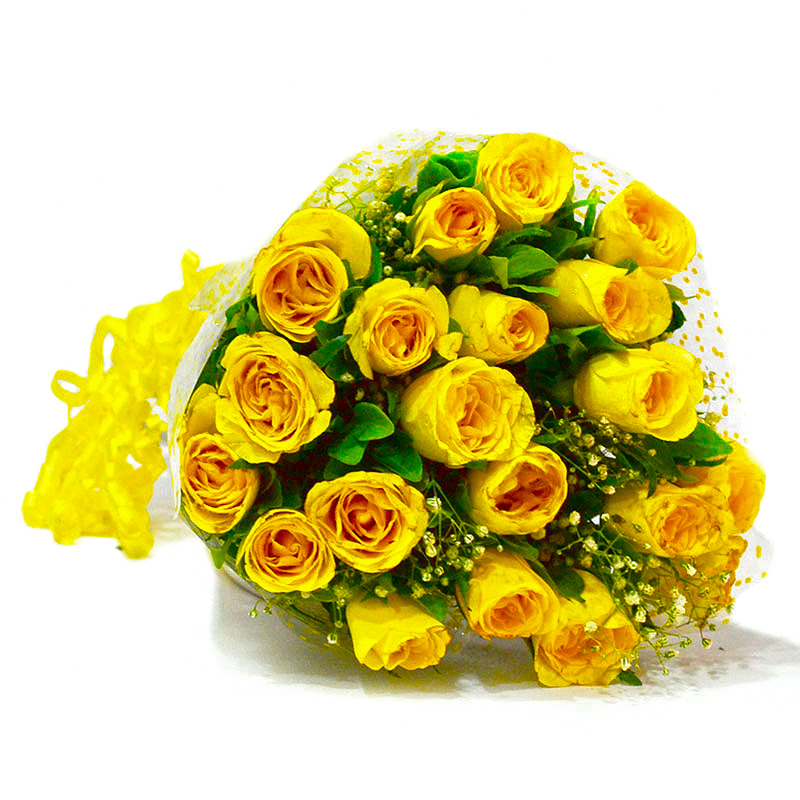 Product Consists: Bouquet of 20 Yellow Roses with lots of green fillers. 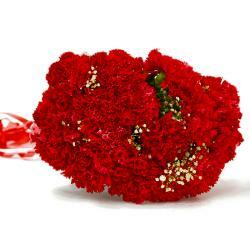 Let your loved ones in India know how much you feel for them with the help of this flower bouquet. 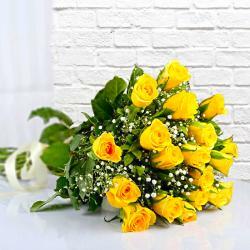 These fresh yellow roses in the bouquet is beautifully adorned with greens and a yellow colored ribbon. Let the yellow roses speak for you by gifting this. 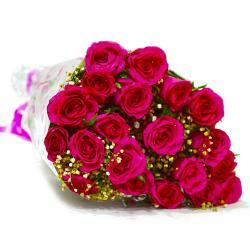 These beautiful roses bunch you may send on occasion like Birthday, Anniversary, Missing You, Ganesh Chaturthi, Boss Day. You can send other Gifts to India through Giftacrossindia.com. Product Contains : Bouquet of 20 Yellow Roses with lots of green fillers.